Look for these moths in the Red River Valley April through November. Below I list families, genera, and species of moths (as “Hodges Numbers” for locating species images found in the online Moth Photographer’s Guide). Look for these moth taxa–as well as others!–in the Red River Valley of North Dakota and Minnesota from April through November. Click on Boldface Hodges Numbers (e.g. 0436) to view living images (and maps) for moth species archived on the MPG. 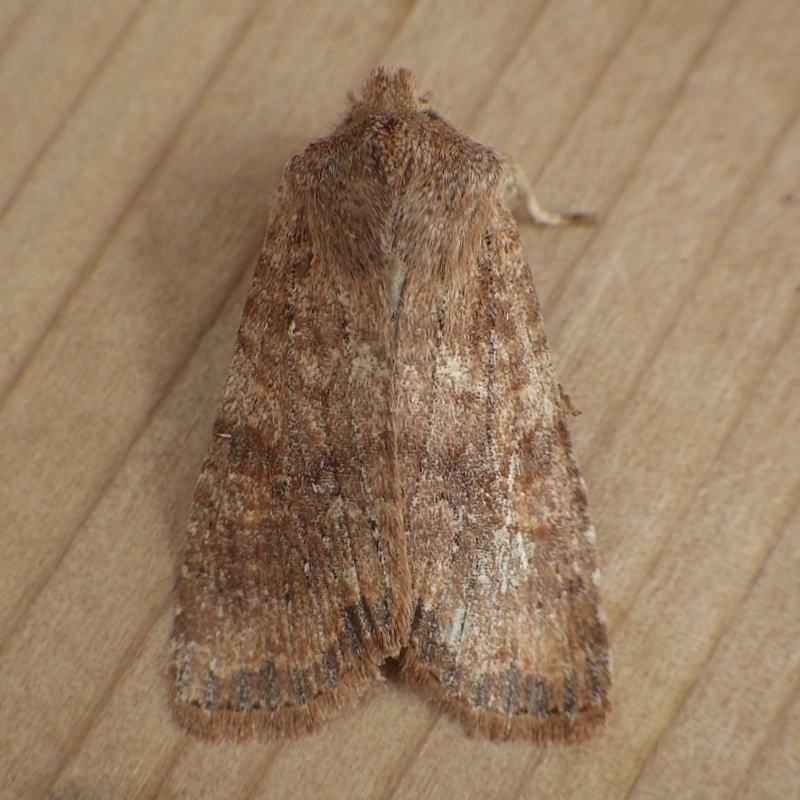 Dates (e.g., 05/27) and locations indicate the date and location of the first observation for 2014. The format for the display of moths shown below corresponds to the format found in the Peterson Field Guide to Moths of Northeastern North America, by David Beadle and Seabrooke Leckie (Houghton Mifflin Harcourt, 2012 – ISBN 978-0-547-23848-7). 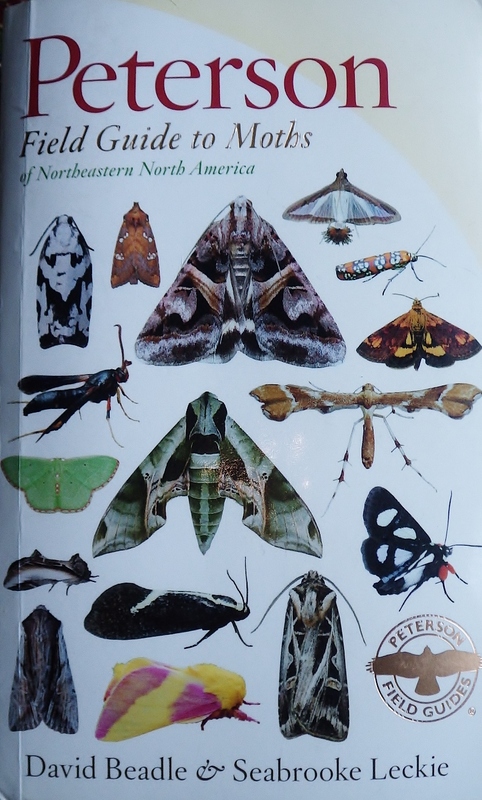 This is a highly recommended book for North Dakota and Minnesota moth-watchers. PS: If you are on Facebook, check out the group ‘Moths and Moth-watching’.